Knowing how to use a right-hand drive vehicle is crucial if you travel or move overseas, as you may be required to drive on the left side of the road. Operating a right-hand drive vehicle is not a common act for North American motorists. 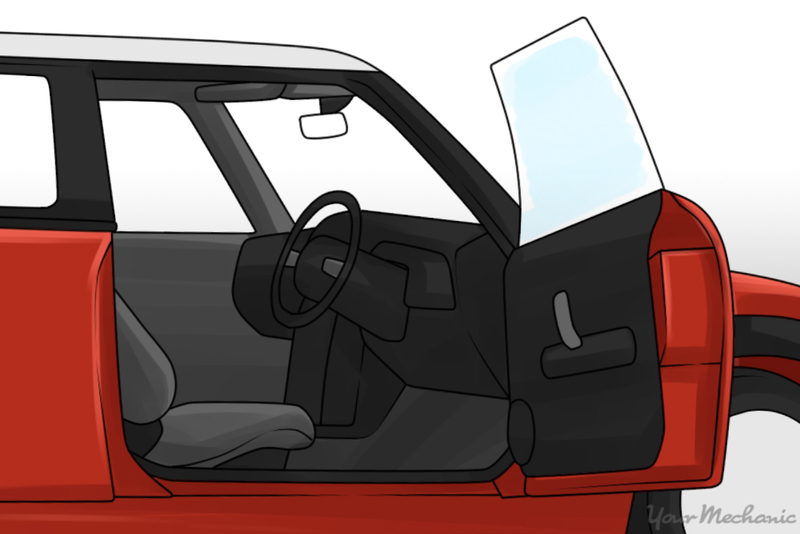 Unless you are one of the few car owners who have imported JDM vehicles, you probably will never need to know how to drive a right-hand drive vehicle here. If you travel abroad or move overseas, though, you may quickly discover that driving a right-hand drive vehicle isn’t the only thing to consider. It also means that you’ll be driving on the opposite side of the road as North American traffic. That can be just as confusing as operating the car itself. 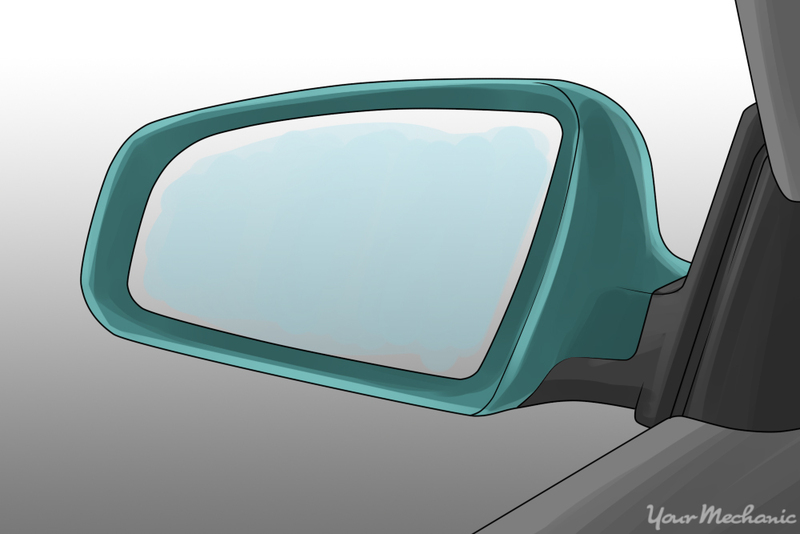 Here’s how to adjust to driving a car on the left side of the road. Get acquainted with the inverse locations of the vehicle controls while your vehicle is stationary such as in a parking lot. Nothing will feel like it is natural at first and will take repetition to become second nature. If possible, learn the controls on the car you will be driving which can ease some anxiety once you hit the road - on the left side of the road, that is. Step 1: Open the driver’s door. You’ll likely open the left front door at first, which is the passenger side on right-hand drive vehicles. Train yourself to approach the right side to get in the driver’s seat. You may find yourself in the left side without a steering wheel many times before it becomes familiar. Step 2: Discover where signal lights and windshield wipers are. 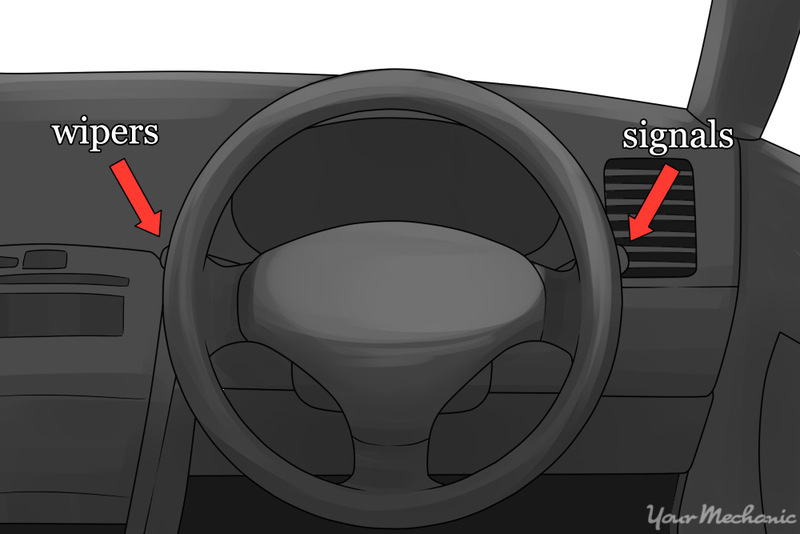 On most right-hand drive vehicles, the turn signal is on the right side of the steering wheel and the wiper is on the left. Practice repeatedly reaching for the signals. You’ll catch yourself turning on the wipers occasionally and vice versa. Over the course of time, it will become comfortable though you may still make the mistake once in awhile. Step 3: Practice shifting gears. This may be the biggest vehicle hurdle to overcome. If it’s your first time driving a right-hand drive vehicle, try to get an automatic transmission vehicle. It won’t seem natural moving the shifter with your left hand at first. You may even hit your right hand on the door if you reach for the gear shifter absentmindedly. In time, it will become habit. If you have a standard transmission, the gear pattern is the same as in North America with gears increasing from left to right. First gear will still be up and to the left but, instead of pulling the shifter with your right hand, you’ll be pushing it with your left hand. Take plenty of time practicing shifting manual transmission before venturing out on the road. Step 4: Practice driving without starting the engine. The pedals are set out in the same left to right pattern as North American models, which may feel strange with other controls inverse. Before you start driving on the road, run a few scenarios in the driver’s seat. Imagine making turns while using the controls. Even in your imagination, you’ll find you need to correct which side of the road you are on at times. Repetition is key to making fewer driving mistakes while you learn. At first, it will feel like it is the wrong side of the road until you get used to it. Driving on the left side of the road isn’t all that different but feels awkward. Step 1: Know where the curb or shoulder is on the left side. You’ll be inclined to stay further left than you should. Try to keep your vehicle centered in the lane which will feel offset to the right side. Watch your left mirror to gauge your distance from the curb. Step 2: Be cautious as you get familiar with turning. Making right turns is more challenging in particular. 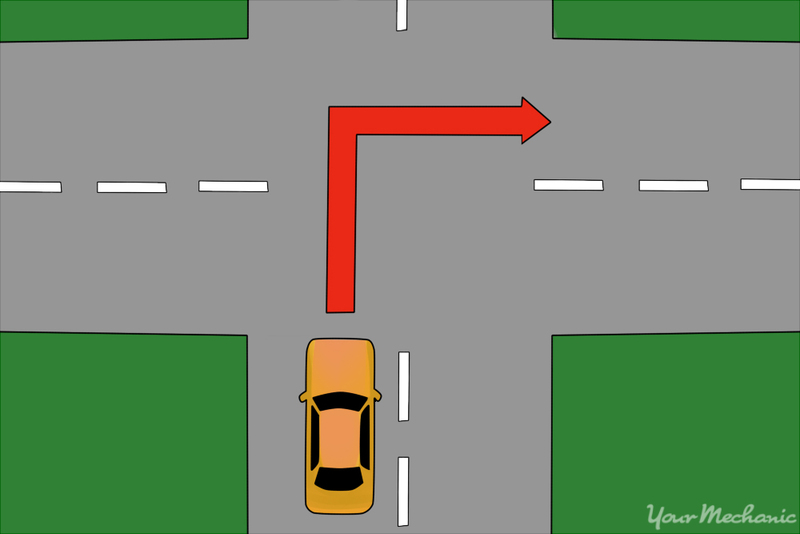 You may forget that right turns mean you have to cross a lane of traffic first, unlike in North America. Left turns don’t require crossing a lane of traffic, yet you might find yourself waiting for traffic to clear before making a left turn. Be aware of the traffic coming from both directions to avoid a collision in an intersection until you are adjusted. 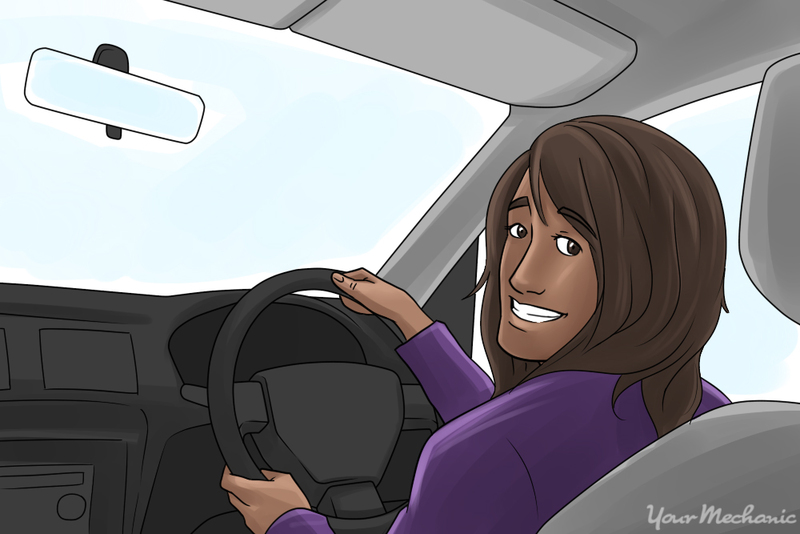 Step 3: Learn the traffic laws in the country in which you are driving. Traffic laws vary from country to country. 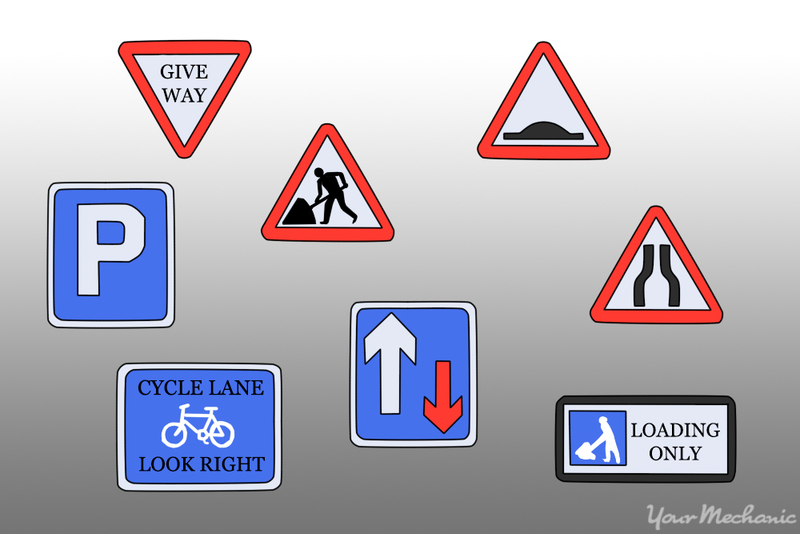 Learn the correct way to use a multi-lane roundabout if you’re in England. Unlike North America, roundabouts where you drive on the left side operate in a clockwise rotation. Most people adjust well to driving on the left side of the road. If you find you are having trouble, look up driver’s education courses in your area where you can practice in a safe environment with a teacher. Be sure to have all routine maintenance performed so your vehicle stays in top condition. Q: What is the recommended tire press pressure? The ideal tire pressure for your car is located on the tire and loading information label. This label is placed next to the driver’s door latch, and can be viewed when the driver’s door is open.